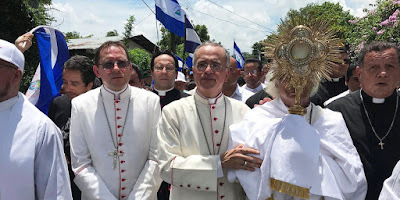 On July 9th in Nicargua Bishop Silvio Jose Baez and Catholic priests were attacked by armed groups aligned with the government. Nicaragua has seen escalating tensions.The Catholic Church has tried to promote peace in Nicaragua which is in Central American country. 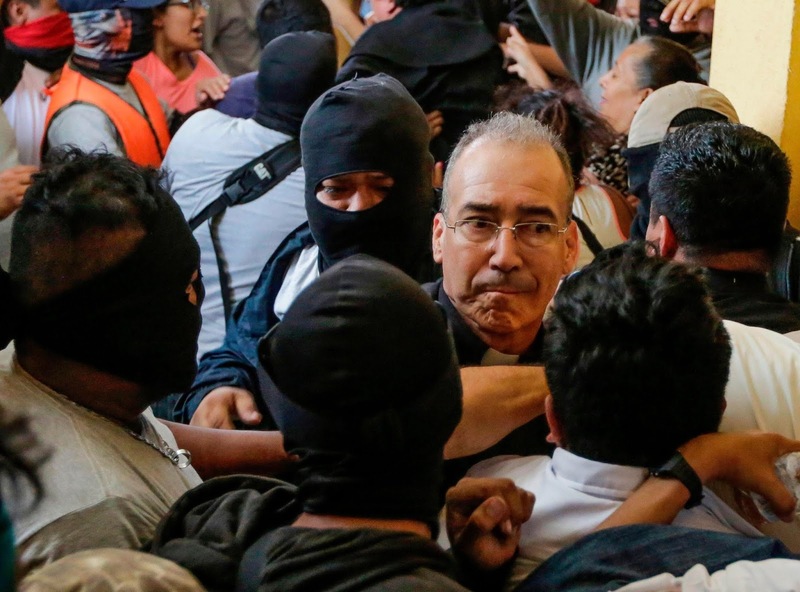 Cardinal Leopoldo Brenes Solorzano of Managua and his auxiliary, Bishop Silvio Jose Baez, and Archbishop Waldemar Stanislaw Sommertag, the apostolic nuncio, were among those confronted as they tried to protect St Sebastian Basilica in the city of Diriamba from the pro-government mob.